Support refugees and their rights by donating, providing legal services, or by organizing a Refugee Justice League chapter in your state. Make a donation to support refugees in your community. Donate legal services to defend the rights of refugees. 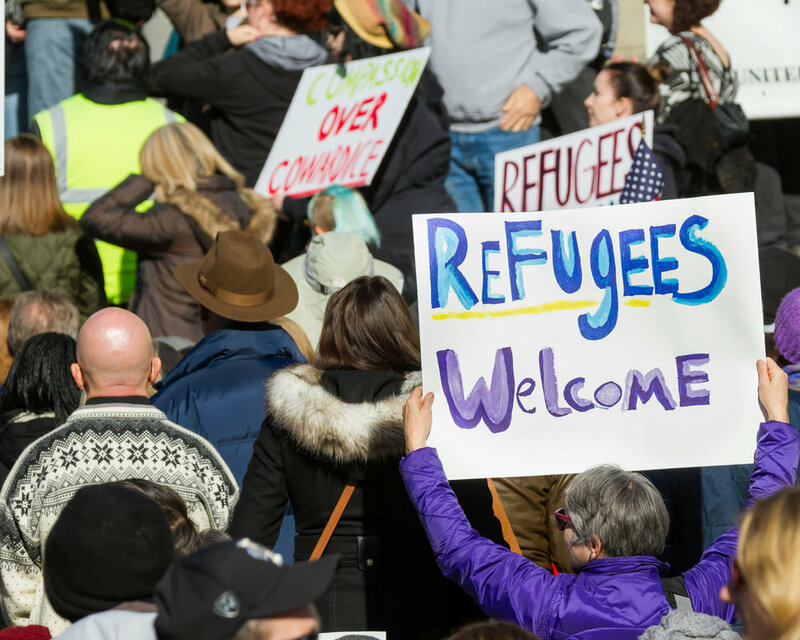 Establish a Refugee Justice League chapter in your state.